Staying in Cardiff over the holidays means you’ll have plenty of free time to try new things – after all, this is the only time of year when you genuinely don’t have any work to do! 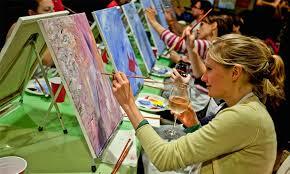 Why not try out these ideas to keep yourself occupied and boost your wellbeing at the same time. There are some glorious beaches around Cardiff and summer is the perfect time to explore them! If you like busy beaches with lots of rides, arcades and eateries to keep you occupied, look no further than Barry, which is only a few minutes from Cardiff on the train. For something a little more rugged and rocky try Ogmore, close to Bridgend. Nearby is Merthyr Mawr, a series of rolling sand dunes ending in a tranquil beach and overlooked by a quaint little village. If none of these sound like your cup of tea then get Googling – there are plenty more options, so you’re sure to find something that suits you! During the summer, you can take advantage of the warm weather and get involved with outdoor sports. 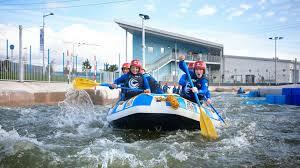 Cardiff International White Water is based in Cardiff Bay and offers all sorts of extreme water sports, including white water rafting, surfing, river boarding, kayaking and gorge walking. If you’re feeling adventurous, this may be right up your street. Spending the summer in Cardiff can be a bit lonely if you’re by yourself. If that’s the case, why not meet new people by looking for work or volunteering in an area you’re interested in? Summer is a good time to pick up these opportunities since lots of students leave jobs behind when they go home, meaning plenty of vacancies for you to fill. Try handing out CVs to businesses you’re interested in and keep your eyes peeled for online adverts. 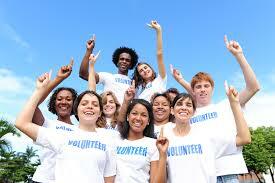 If you’d prefer to volunteer, get in touch with local charities and see if they can offer you anything. It pays to be proactive! Speak to the Careers & Employability Work Experience Team for work experience and volunteering ideas. This might seem like the last thing you’d want to do – you’ve just survived a whole year of university, why would you want to learn more?! 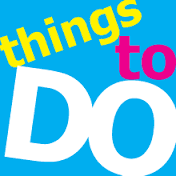 But the summer is a great chance to learn about things you’re interested in or you personally enjoy, as opposed to studying compulsory modules for your degree. You could pick up a language, try out a new sport or exercise, or experiment with something creative like music, film or acting. Take this opportunity to expand your horizons. 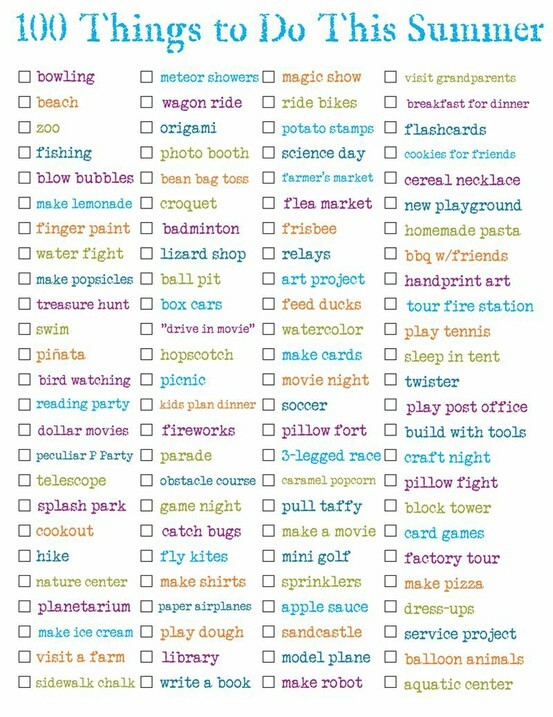 Find a ‘summer checklist’ or ‘100 things to do this summer’ list or something along those lines, and make a point of completing every item on it. Here, here and here are some examples, and there are plenty more online if these don’t catch your eye. If you’re a creative type you could try completing a 100 themes challenge by penning short stories, painting, or writing songs. If you’re in to fitness you could complete 50 ways to burn 500 calories. If exploring is more your cup of tea, work through the top 25 things to do in Cardiff – or 18 things everyone must eat in Cardiff! 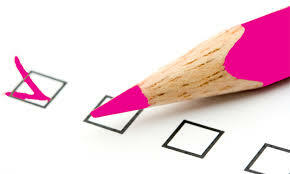 Checklists like these mean you’ll always have something to keep you busy – no time for boredom! Please drop-in at the Student Support Centre, 50 Park Place (Student High Street) and Cardigan House (Heath Park Campus), or find us the Intranet, to access our full range of support and information. *Please note that The Student Support Centre, 50 Park Place (Student High Street) will be closed the week commencing 3rd August for one week only. Follow us on social media for daily updates on events and any other news and information we think will be of interest to you, follow us twitter: studentlifecu and cardiffcareers; like us on facebook: studentlifecu and cardiffunicareers.